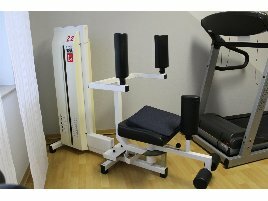 To strengthen the abdominal muscles it is necessary to use training machines like the rotary press or also called rowing torso machine. 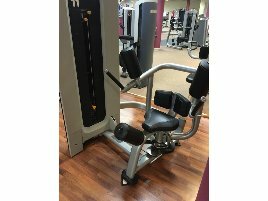 This machine especially strains the oblique abdominal muscles, the lower back and the trunk muscles. How does the training on a new or used rotary press work? 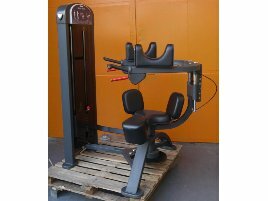 The athlete sits in this machine which stabilizes his or her body through the back rest and leg padding. 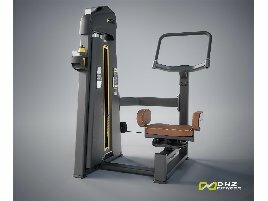 Using a new or used rotary press can prevent joint problems on the spine and improves the posture of the complete body. Before starting the training, especially beginners should get advised by an expert who can show them the correct body posture and set the suitable load of weights. 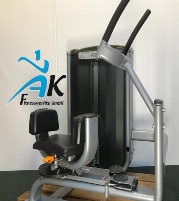 The advantage of training with this training machine is the aimed training of the lateral abdominal muscles which is a typical problem area for a lot of women. Like with any other workout, a good warming up is very important to avoid injuries. All movements on the new or used rotary press should be performed slowly and controlled. Are you opening a gym? Also in this case high-quality used rotary presses are as good as new ones. 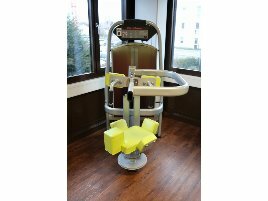 As the financial situation for founders of a new business is not always easy, used fitness equipment can be a good solution. 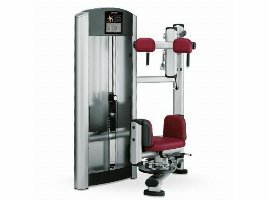 If you don’t have enough time to go to a gym, it is a good alternative to buy training equipment like a new or used rotary press for your home. 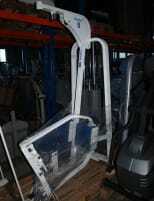 On fitnessmarkt.com you can find a wide range of new and used fitness equipment. 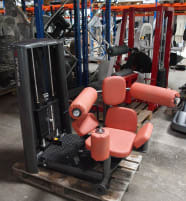 In any case you should get advised by an expert before using new or used rotary press to avoid injuries and get instructions on the correct posture and weights for the initial training phase. Of course it is at home equal important to do warming up before using fitness equipment. 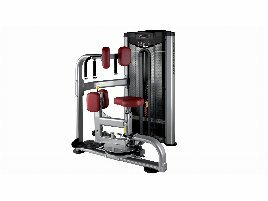 If you want to sell used training machines, just insert your article on fitnessmarkt.com to offer it to a large number of prospective buyers. A detailed description as well as some pictures of the new or used rotary press are recommendable so the prospective buyer has the most important information just at a glance.